Steel slag treatment line is a production line which responds to the national policy, realizes environmental protection and renewable resources, aiming to recycle and dispose the waste slag produced in the process of steel making. The low-grade slag steel after processing can be re-sintered, and the residue can be used for municipal roads, construction materials, the production of free burning bricks and permeable bricks, etc. Steel slag treatment process includes steel slag pretreatment process - steel slag processing and separation process - steel slag purification process - steel slag finishing process. 1. Steel slag pretreatment process: At present, the main technology used by domestic steel slag enterprises is plate pouring and heat smothering. 2. Steel slag processing and separation process: uniform feeding, coarse crushing, medium crushing, fine grinding (or coarse grinding), multi-stage screening and magnetic separation. Partially back to sintering, the other part can be used for building materials or subsequent comprehensive processing applications. 3. 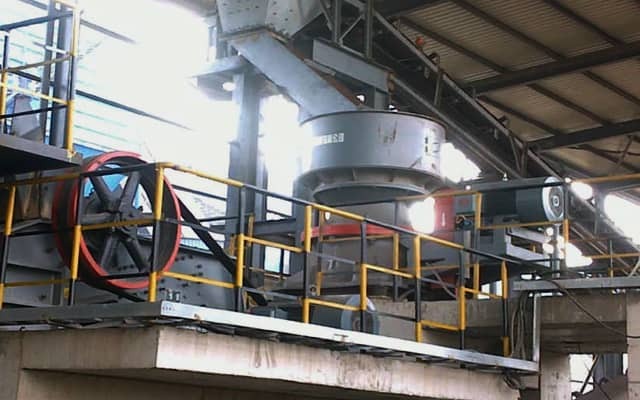 Steel slag purification process: slag steel autogeneous mill is mainly used for the purification of 50-300mm steel slag. Slag steel less than 50mm and 30mm after self-grinding and sorting, there are two kinds of purification process: wet method and dry method. The main equipment of steel slag treatment production line are PEY steel slag hydraulic jaw crusher, GPY steel slag hydraulic cone crusher, GMBZ steel slag rod mill, ZM steel slag autogeneous mill, GMQG steel slag ball mill. 1. PEY steel slag hydraulic jaw crusher: the crusher adopts hydraulic protection and adjustment mechanism, reliable protection, can automatically discharge non-broken things, effectively solve the problem of stuck steel; Automatic reset after iron discharging can realize continuous production without stopping and improve production efficiency. 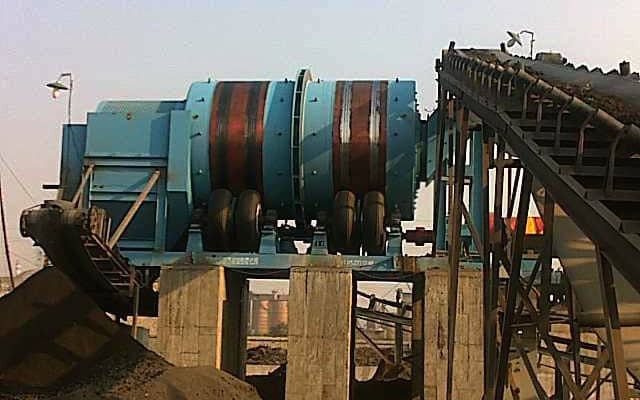 It is mainly used for coarse and medium crushing of steel slag. 2. GPY hydraulic cone crusher: this machine has a special hydraulic control system, which can effectively solve the problem of "stuck steel" in steel slag treatment, and achieve continuous production without intermittent. 3. GMBZ rod mill: this machine is mainly used for medium and fine crushing of steel slag, supported by rolling bearing, which is highly efficient and energy-saving in production, adopts peripheral discharge mode, and has a large production capacity. 4. 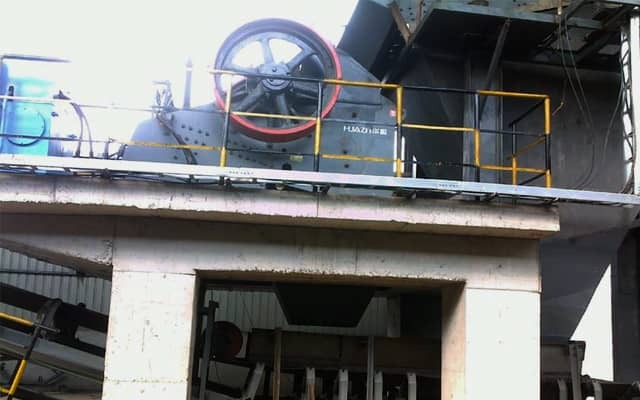 ZM steel slag autogeneous mill: this machine is mainly used for self-grinding of steel slag to separate large blocks of slag and steel, improve the grade of slag steel. The machine has small installed power, energy saving, simple structure, and easy installation. 5. GMQG steel slag ball mill: this machine is mainly used for wet washing ball mill to improve the grade of bean steel, and it is used with wet magnetic separator. Next Article: How to Install the Bearing of the Vibrating Screen?